A Sunday paper has breathlessly - as breathlessly as you can on paper - reported that Ivan Cleary will be sacked at the end of the year of the Warriors fail to make the finals. Gee, there's a newsflash....not!! I have to say todays sqaud is pritty average and boring, there could of been way better selections then say ah van! and what is stace still doing in the team! what do you guys think? General My Ivan Cleary theory. 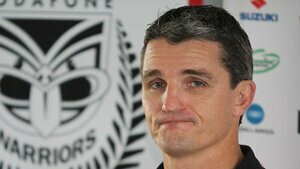 General Ivan Cleary you cost us this game. 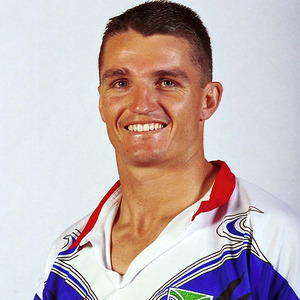 General I just saw Ivan Cleary! 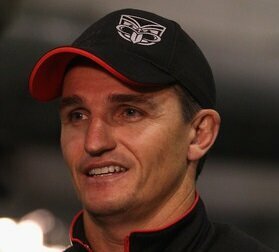 General HOW GOOD A JOB IS IVAN CLEARY DOING?